Germany is giving the official green light for medical cannabis. Doctors will be able to prescribe it, and businesses may get the chance to grow it. 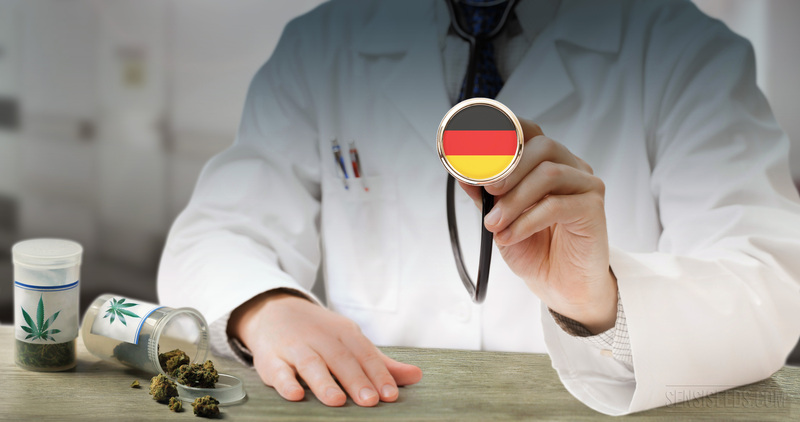 Starting this month, Germany is giving the official green light for medical cannabis. Not only will doctors be able to prescribe the herb, but businesses may also get the chance to grow the cash crop. Health insurance companies will also have to cover patient treatment. And beginning in 2019, pharmaceutical companies must grow and process as many plants as the country demands. For patients and weed advocates, the future has never looked more green. 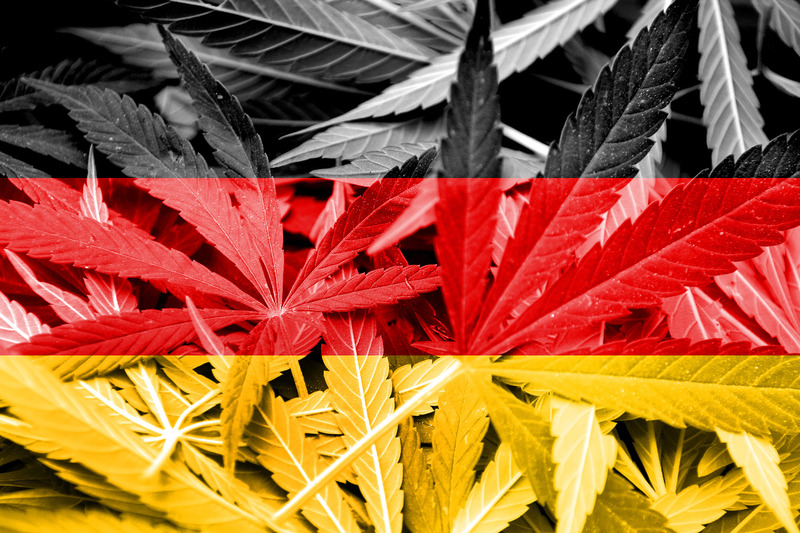 During March, Germany gave a thumbs up to medical marijuana. And starting this month, Germany is giving the official green light to allow doctors to begin prescribing the herb. At the present time, it is not yet clear what criteria future cannabis producers will have to meet. But this month, the Federal Institute for Drugs and Medical Devices is requesting bids from potential suppliers. Though there are plenty of providers who are eager to embrace the opportunity, experts are assuming that they will only hand out a handful of authorizations. Alex Rogers, an American entrepreneur, and weed advocate says Germany is the second-largest market for medical marijuana in the world. Today, he runs a clinic in Oregon that helps patients decide if cannabis is the right choice for them. He also created the International Cannabis Business Conference (ICBC), a place that brings investors, politicians, and entrepreneurs together to discuss the future of the plant. In addition to Vancouver, ICBC has met in San Francisco, Hawaii, and more recently Berlin. We’re offering a free space for meeting with leading figures and experts to philosophize about the future of the marijuana market in Europe. Cannabis agency of BfArM is now employing three people to plant, harvest, and process the herb for medical use. The agency is also in charge of quality control. At this time, only 500 people have the authorization to cultivate the plant for personal use, while another 500 import the plant from the Netherlands or Canada. As for the herb’s mass industrial production, there is currently no existing infrastructure. BfArM is gearing up to begin issuing licenses. After calculating patient demand, the agency has determined that Germany would need approximately 365 kilograms of cannabis, or about 10,000 plants. There is enormous market potential for medical marijuana in Germany. I estimate there are up to 800,000 potential users. Georg Wurth, the spokesman of the German Hemp Association, agrees and points out that more patients will be prescribed medical pot once the system is up and running. The market’s development will also depend on how many doctors are open to prescribing the medicine. If no one prescribes cannabis, that will of course hinder its development. With a cultivation license for Germany, we can triple our sales.